The US Treasury added on Wednesday five more names to the list of Russian individuals sanctioned under the Magnitsky Act, including the leader of the Republic of Chechnya, Ramzan Kardyrov. 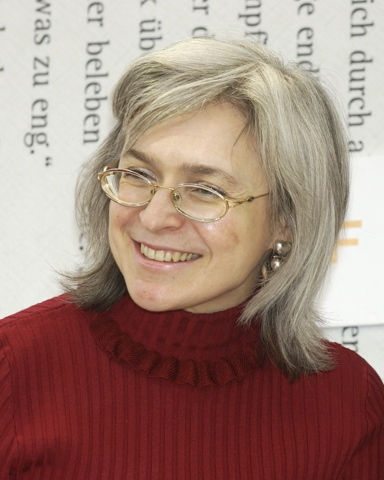 Anna PolitkovskayaRussia’s Supreme Court has upheld the life sentences of two men convicted of the 2006 murder of investigative journalist Anna Politkovskaya. A film documenting alleged widespread corruption and human rights abuses in the Russian republic of Chechnya has received more than a million views despite being temporarily blocked by YouTube.